THE CORE Create a logo for Mud & Co. The company sells handcrafted soap bars with 100% natural ingredients, beauty masks, bath milks, coconut wax candles and pure beeswax candles. All products have the mud or clay as a common ingredient, hence the company name. 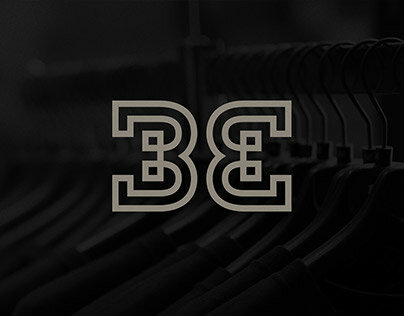 The products will be sold through online store, Facebook, Etsy marketplace online, local market stall and word of mouth. CUSTOMERS & COMPETITION The target customers are health and environmentally conscious. They are possibly style conscious too, and have a medium level of disposable income. 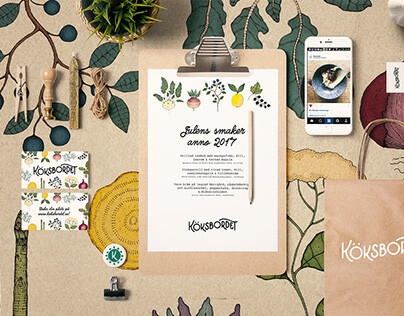 They are active on Social media forums and shop online to purchase handcrafted goods for their unique style and quality. The customers use natural or organic products, they probably eat a healthy diet and values handcrafted products over mass produced products in supermarkets. 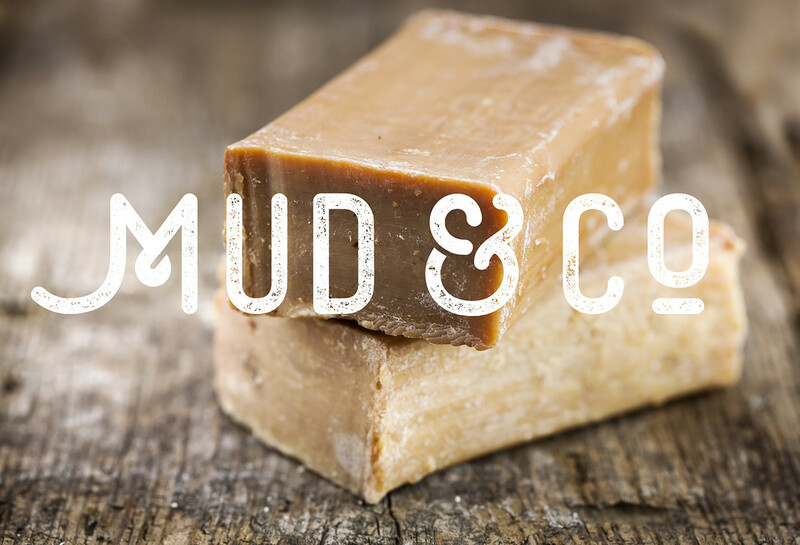 The biggest competitors of Mud & Co are Burt´s bees, Glasshouse candles, The Body Shop, Lush (Sops and bath bombs) and various soap makers at markets. THE BRAND Words that should be associated with the brand are: authentic, trendy, non-toxic, natural, quality, luxury and modern but rustic. 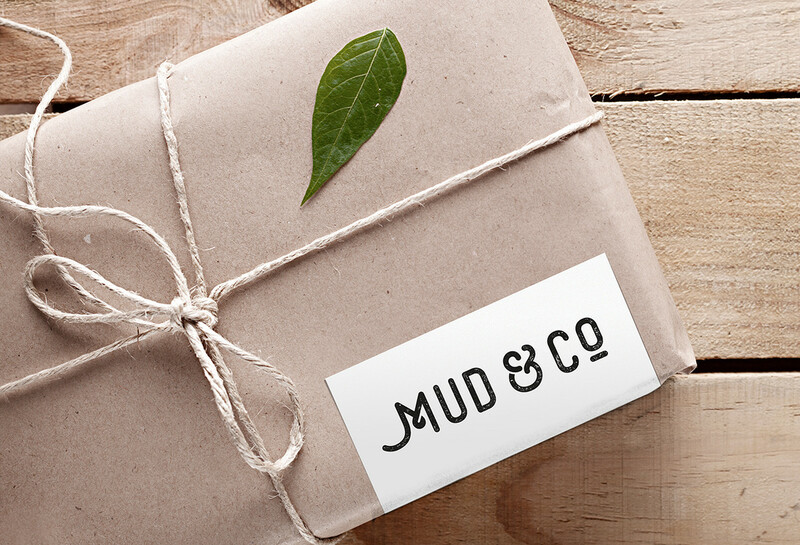 When people purchase the products of Mud & Co they should feel like they have acquired something unique, special and cool that has high quality. 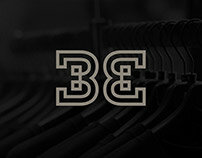 USAGE The logo will be used on all packaging, website, banners, market stall signage, flyeers/brochures, videos, etc. 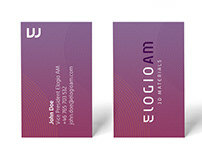 NATURAL QUALITY To establish Mud & Co as a quality brand the chosen design is clean and bold together with a simplicity and elegance. Less is more and signals self confidence. On a subtle level the clean design symbolize the natural/purity aspect of Mud & Co, no additives, toxics or hidden bad stuff for you, what you see is what you get. 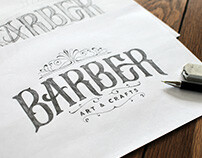 HANDCRAFTED, RUSTIC AND MODERN The logo proposal has a clear sense of handcraft over it. 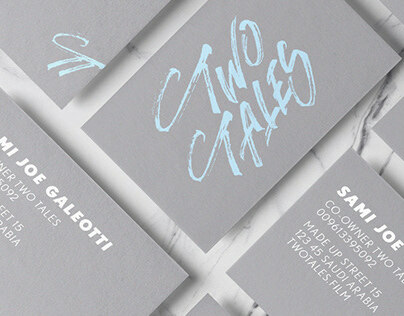 The ampersand design and the texture adds even more authenticy and rustic vibes to the logo. Monoline condensed sans serif letters are trendy, but they also symbolize a long history of craftsmanship. 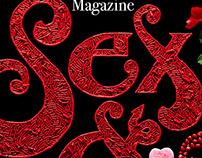 INTO THE BOX When you see the logo you should get a sense of what type of business Mud & Co is operating in. The letters has a roundness and softness that enhances the caring/health and natural beauty/spa aspect of Mud & Co. 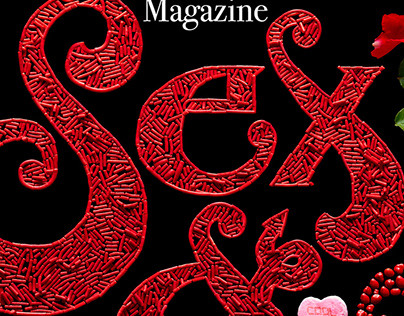 Besides establishing Mud & Co as being a luxury brand the generous spacing between the letters enhances the feeling of belong to the beauty/spa or skin-caring industry. EASY TO READ, EASY TO USE The logo is consciously pretty bold and simple in shape in order to make it both legible and easy to attach on all sorts of forums, packaging, etc (even engraved into the soap bars). 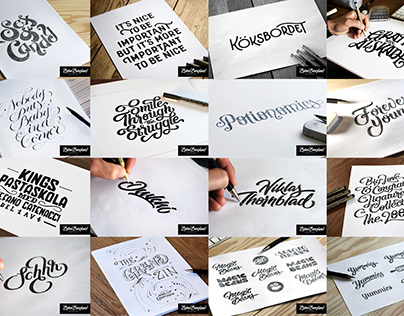 STANDS OUT The use of sans serif letters differ the logo from the ones of Burt´s bees and Glass house candles. The handcraft sense is something missing for all four main competitors logos. 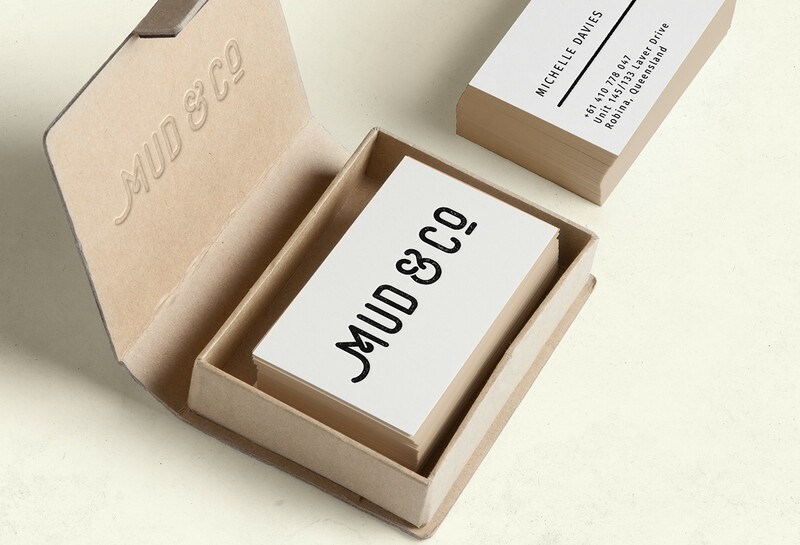 The strong visual expression of the logo together with the supporting branding of Mud & Co creates an great advantage over the local market soap makers. 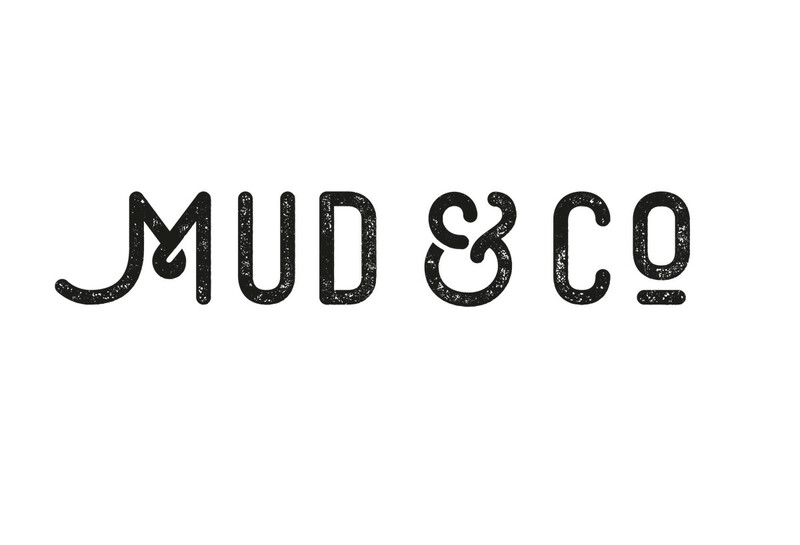 All together the proposed logo for Mud & Co differentiates the company and makes it stand out in the competition. 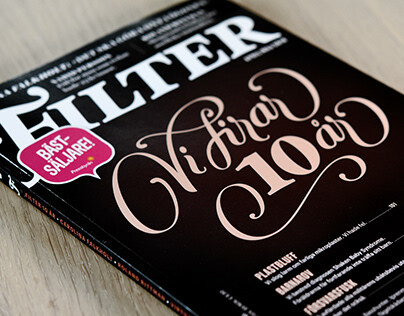 The ‘M’ in Mud has deliberately a unique although simple shape. 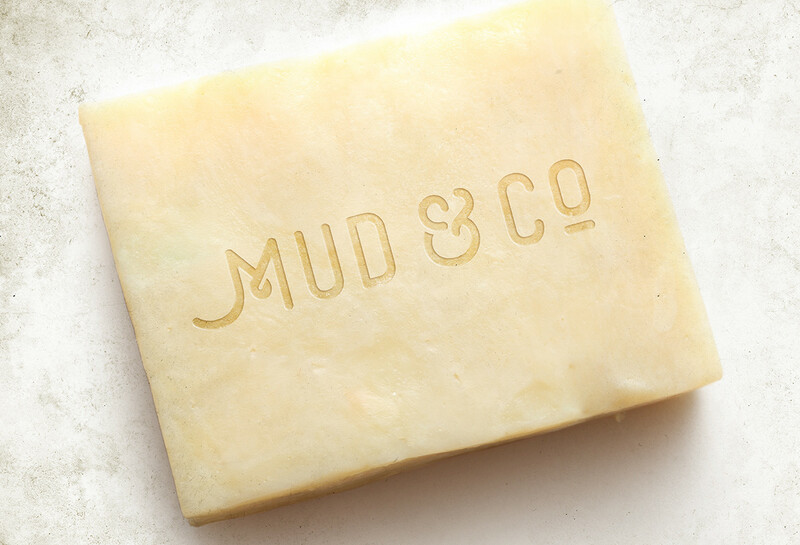 It helps both the logo to give it its own expression, and it also makes it possible to use only the ‘M’ in certain cases (like for engraving into the soap bars). Do you need help with your branding? 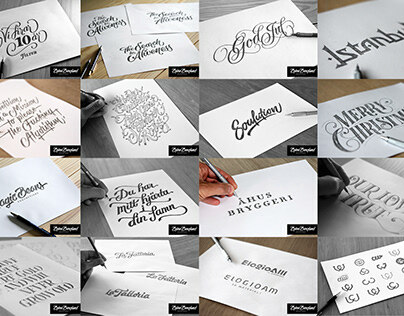 Drop me an email at hello@bjornberglund.com with some short info about your challenge and I will get back to you soon. Visit my website for more of my works and how I work. You can also follow me on Twitter or Instagram. 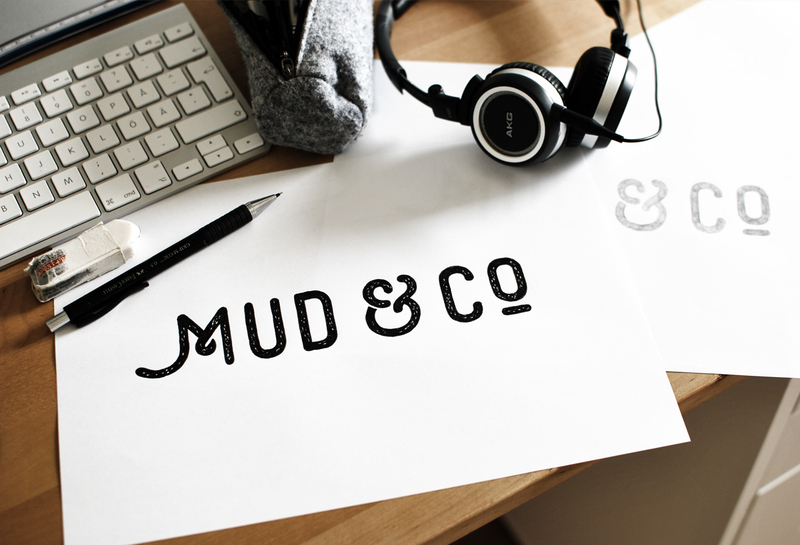 Logotype for Mud & Co.